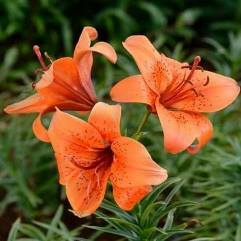 They are important as large showy flowering garden plants. 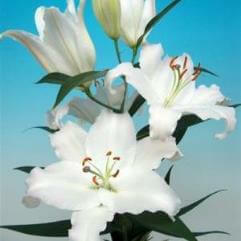 Additionally, they are important culturally and in literature in much of the world. 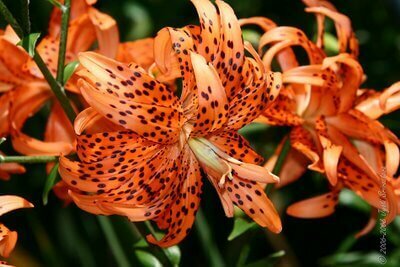 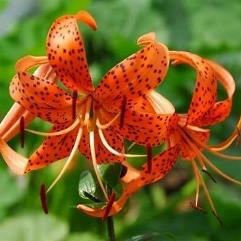 The species in this genus are the true lilies. 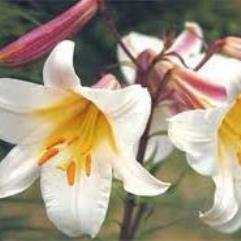 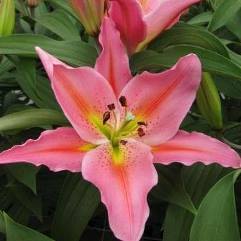 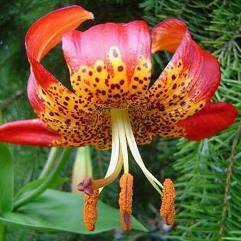 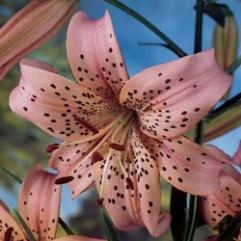 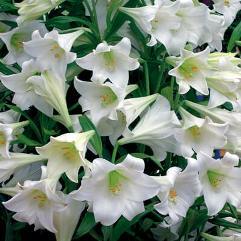 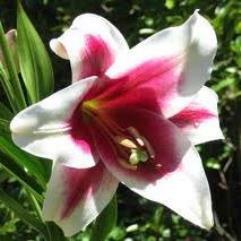 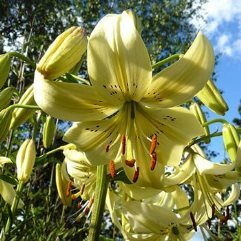 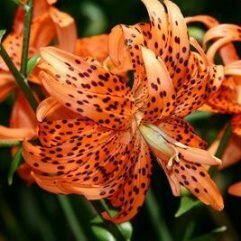 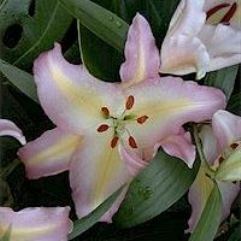 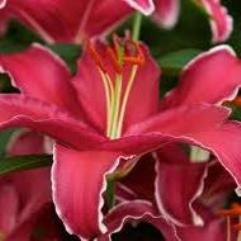 Many other plants exist with lily in the common English name, some of which are quite unrelated to the true lilies.